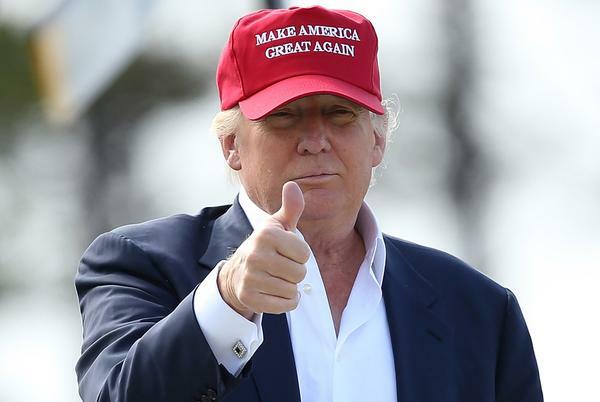 Donald Trump leads ALL Democratic candidates in the latest poll by SurveyUSA. Trump beats Hillary 45-40, Sanders 44-40, and Uncle Joe Biden 44-42. Democrats are in serious trouble.